The ACS Style Guide is Getting a New Edition: Learn More! We’re Dusting Off The ACS Style Guide! In science, effective communications skills are rarely taught but they’re essential to success in everything from funding applications, to publishing, to peer review, to communicating the impacts of your work to the public. 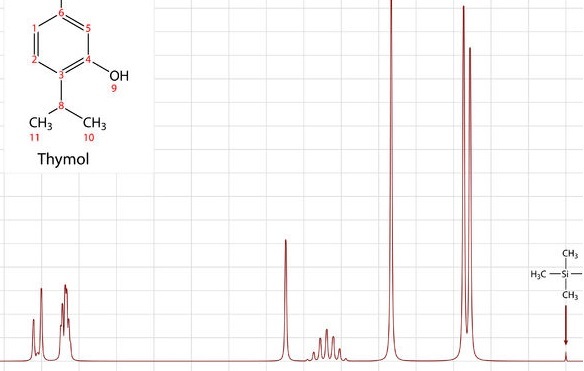 It has been almost 13 years since the last edition of The ACS Style Guide published, and while some aspects of scientific communication are ageless, nobody can deny that a lot has changed in that time. Those of you who have long abandoned your beloved old Third Edition are hereby forgiven. I hope it bears all the hallmarks of a well-loved and well-used old favorite: dog-ears, crackling spine, well-thumbed edges, dusty from years untouched on the shelf. One of my favorite quotations on the subject of writing comes from the novelist John Irving, who observed in The World According to Garp that a writer never reads for fun. It’s true for me. When I read a sentence that is well crafted or even better, a scientific paper that is full of well-crafted sentences, I am always trying to figure out how the author managed to express a complicated idea with such ease and grace. The goal of The ACS Style Guide is to help authors and editors achieve that ease and grace in all of their communications. To my mind, there’s no reason why scientific papers should not be as easy to read as a good novel. That’s a tall order, I realize, but if you read through this style guide, you will have all the tools you need to help you achieve that goal. It’s a wonderful reference book that I keep on my bookshelf and refer to often. I hope you will as well. Ms. Jacobs’s comments resonate deeply with me. Some 25 years ago as an engineering student, I received a C grade on the strengths of materials report. I was confused, disappointed, and frankly, a bit peeved. I was convinced my work in the lab and my conclusions were 100% accurate and felt the grade was unfairly low, so — paper in hand — I trotted across campus in the cold Ohio rain to question the professor. Little did I know, my challenge would be life-altering. My contention that the C grade should have been an A was met with a gruffly snorted, “Your C should have been an F. I was generous.” I think he knew the C would bother me more. He said little to defend his position except that if I couldn’t capture my work adequately in written words, then the work is useless. I tried to argue, not realizing that I was challenging the department chair, but he abruptly stopped me and ordered me to go get my advising report for him. He didn’t tell me why. When I returned 20 minutes later, he took my report and began crossing off classes. Finally, he scribbled a few notes between lines, gazed over his work, and scratched a large one-word signature on the bottom of the green Ohio University paper. “Take this to my secretary,” he said. “Your English is fine but your writing is terrible. I’ve signed you out of all of your English requirements for your engineering degree and signed you into advanced composition.” I was dumbfounded by the irony; it was only a few years before that I was signed out of language arts and into a gifted class for science students. I’d go on to take advanced composition from a visiting professor who also taught in the journalism school—which was one of the best in the country at the time. People fought to get into those classes, and I was just plugged unwillingly into one. The professor welcomed me as her pet project and made the challenge memorable and fun. It was during the first year of my professional career that I realized I had received a tremendous gift that damp fall day in engineering school. I still don’t fancy myself to be much of a good writer; I’m adequate at best. But the last 25 years of my professional career have depended more on my writing than any other skill. The ACS Style Guide won’t take the place of a great teacher, it will lay the framework needed for clear communication and provide a set of models student can use to learn independently. With globalization and the advance of new regional economies, ACS authorship and readership is now nearly evenly distributed across all major regions of the world. Students and researchers seeking information experience a deluge of science content coming from every direction while retaining a preference for consuming information 280 characters at a time. How do authors ensure that their content can rise above the rest to get successfully published and gain the citation exposure so necessary to advance their standing? The answer, I believe, is by learning to navigate our ever-evolving digital-first publishing environment, the mechanics of publishing, and by employing an exceptional writing style. The new ACS Style Guide is scheduled for release in 2020, and it will cover all of these topics. In addition to being the science author’s guide to exceptional written communication, new sections will be added to help authors navigate current challenges in publishing, from when to use an Oxford comma to the impact of using a pre-publication server. Subscription access is available to libraries starting with the 2020 calendar year. More information will be made available on ACS Axial and at library conferences as the publication date gets closer. 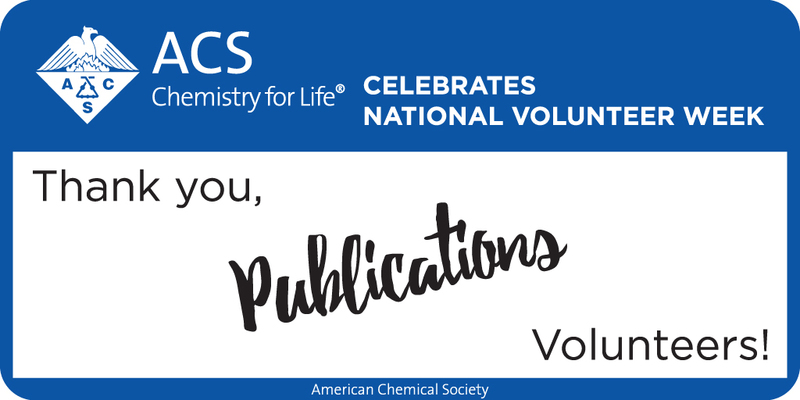 Contact your ACS Publications representative, email ACSPubsSales@acs.org, or complete the form below and you’ll be kept up-to-date. By checking this box you are opting in to receive email marketing about The ACS Style Guide. You can unsubscribe at anytime by clicking 'unsubscribe' at the bottom of any email. Charley James contributed to this report.